Okay, I'm legitimately confused. I just caught the latest waves about the Distant Worlds 2 caravan and Waypoint 7. For some reason, everyone is being sent to STUEMEAE KM-W C1-342 and a place called Armstrong Landing. They've already begun construction on Explorer's Anchorage here in Stuemeae FG-Yd4651. Is there a second build being planned? 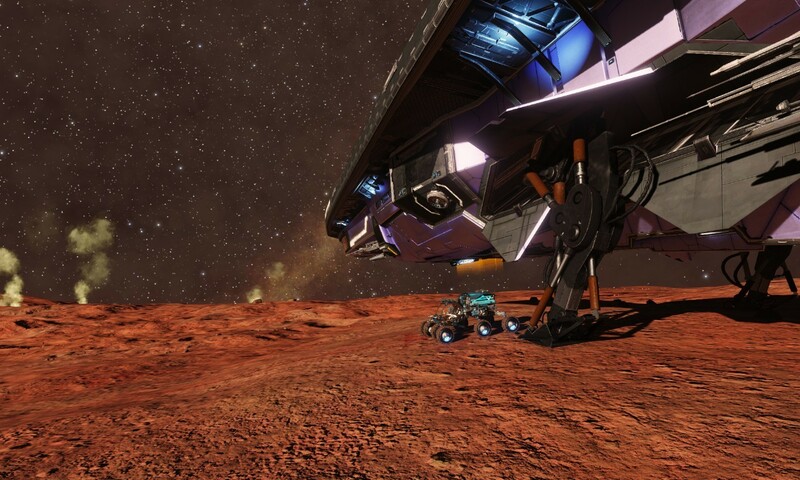 I'll take a break from exploring local system to pop out there to see if there's anything there...there.